I continue to face challenges with my health, but I have many people in my world who give me strength and for that I am thankful! I live out loud and although I will likely eventually share everything via the Reel Rhino, for now, just know that I'm not super duper, but I persist. For you, the loyal reader, my time away from work has yielded a higher theater going volume. 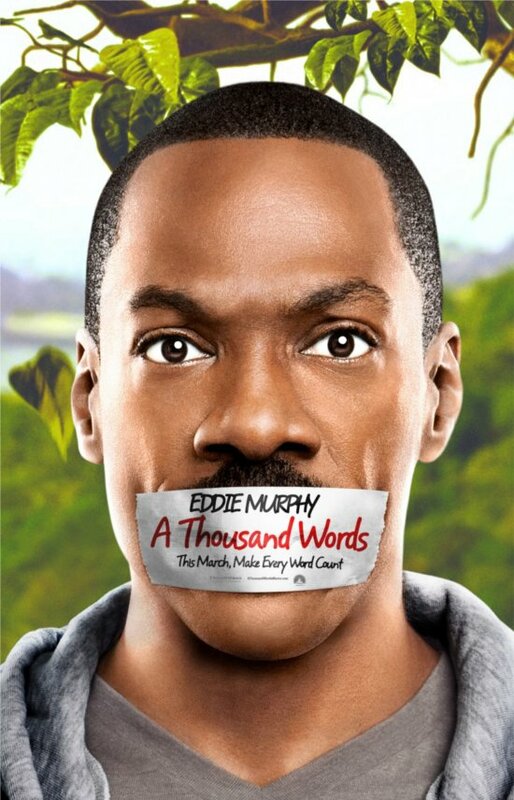 This did have the huge benefit as I noted last post of getting me to see A Thousand Words, the Eddie Murphy gem, that will go overlooked by most, likely forever. Critics have hated on it, but if you look at the general masses response, they have been much more positive. 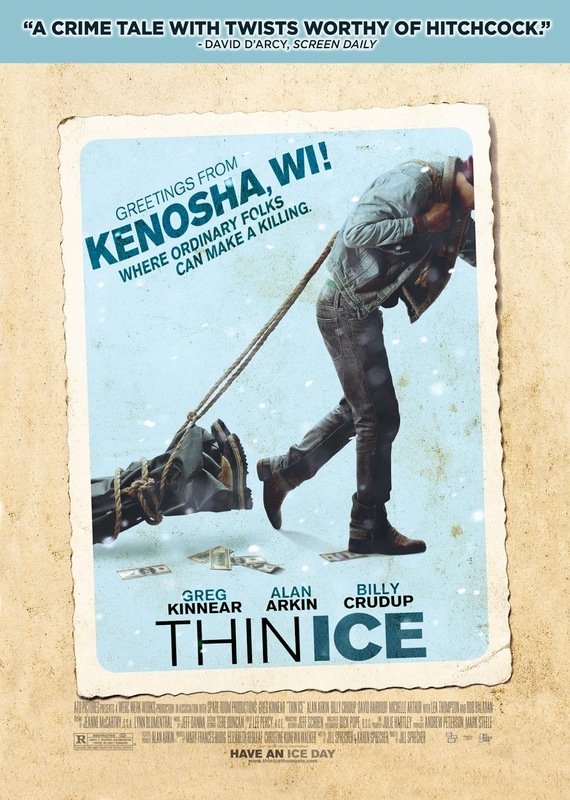 I mention it here again for the last time, check this flick out, you will be pleasantly surprised. This week brought about the 70th Anniversary theatrical re-release of Casablanca. This is truly one of the greatest films of all time and holds up and I believe it will hold up forever. Adventure, romance, intrigue, and laughs....there is something special to the movies of the bygone era. I kick myself for not reaching into the "oldies" for so long, it was only the mid-2000's before I took up the mantle of trying to watch anything older than 1980. Sad, but in the time since, I have done what I can to make up for my errant ways. If you have never seen Casablanca, check it out soon...no matter your taste in film, it is a great watch. It always gets how great the wit and zing of the jokes were from that era. Casablanca is a gem of the cinema. 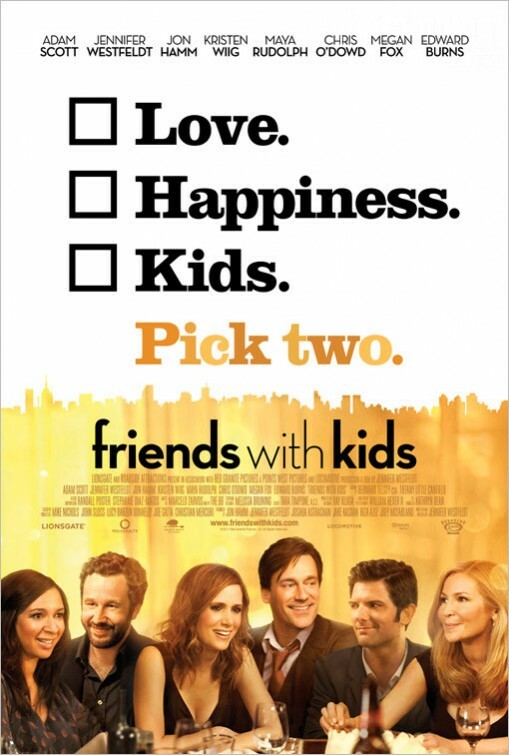 Friends With Kids (3.5 of 5 Horns) was a decent romantic dramady that seemed to meander about a little too haphazardly. I respect the indie nature of it, especially from writer/director/star Jennifer Westfedlt, but that being said, why were there so many marquee stars in this thing and why were they all so damn underused? This was a 3.5 that I could have easily given a 3, that easily should have been a 4 or better! 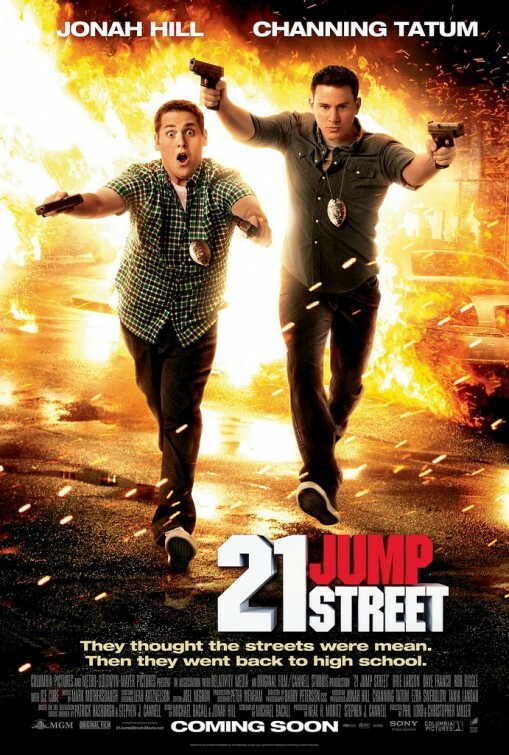 21 Jump Street (4 of 5 Horns) was everything that the critics have raved about, and more. Every joke hit and the story was cohesive from start to finish. I am a big fan of Jonah Hill and much less one for Channing Tatum. He was wholly acceptable here, even for my tastes. I really liked this flick, but I didn't go gaga for it. Again...all of the jokes play out well, so I have no complaints and feel comfortable giving it a good ol' 4 of 5 Horns. John Carter: The IMAX Experience (4 of 5 Horns) was much like 21 Jump Street for me...I really liked it, but I didn't absolutely love it. A very rich story with very high production values in all its glorious IMAX splendor, the 3-D on that huge screen was truly something to behold. 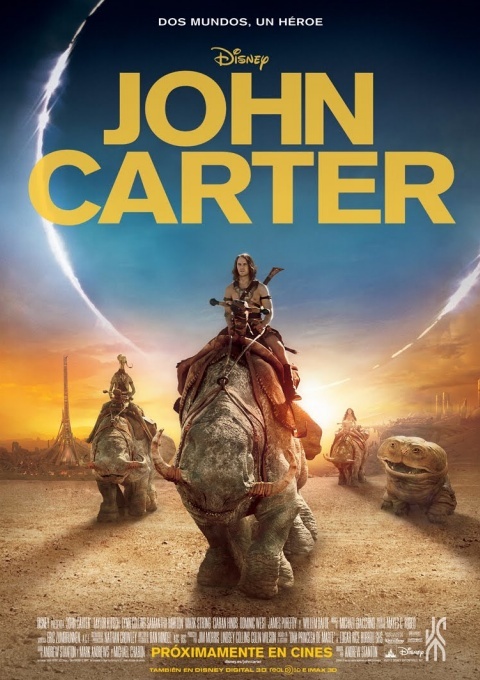 I went in not knowing much of the story of John Carter, and while this made the viewing much more enjoyable, the sheer number of characters and complexity of things made following the tale a challenge at times. I think Taylor Kitsch has chops and even though this film will be viewed as a box office failure, hopefully his performance will help him garner some star power for some more memorable supporting roles in the future. He kind of reminds me of Ben Foster in that way, not really ready for prime time, but still a damn fine actor. Of course the "not Andy Garcia" but shows up in everything actor, Mark Strong, is featured as one of the prime baddies, and he plays the role perfectly. That guy is seemingly everywhere! Go see John Carter, but for being a few minutes too long, it's a pretty good movie. Or A Thousand Words, that is! Lest I digress! Until later, "Here's lookin' at you kid!" PS...A happy Hunger Games weekend to all!